Home > Newsletter > 2018 > Week 38 (2018) – The Problem Is With Men? Week 38 (2018) – The Problem Is With Men? Just been reading an article in GQ Magazine (a men’s magazine) and they seem to have noticed that the sperm count of men is dropping like a stone. I have written about this steady decline for many years and men need lots of strong healthy sperm to make healthy babies. Yes, the females need to be healthy but it is the men’s fertility that is dropping like a stone. Poor diet and common nutrient deficiencies. Actually, quite a few nutrients make man including selenium, zinc and boron. It doesn’t matter whether you are aged 20 or 90, you need these and many more. 20+ year old men especially, need nutrition for a healthy prostate and sperm count. Even though they may not have the prostate symptoms of the older man, there may be a serious problem hidden. Yes, the biggest problem that no one seems to be talking about is that the sperm count in men has dropped by a whopping 60%. A review of scientific studies show that sperm counts have plunged by nearly 60 per cent in just 40 years among men. This review of scientific studies suggests the modern world’s nutritionally deficient diet is causing serious damage to men’s health. The diet problem is also associated with a range of other illnesses such as men’s cancers and a premature death rate. The review noted the rate of decline had showed no sign of slowing down in recent years and a junk diet high in alcohol, processed meat, soy and starchy carbs may also have an adverse effect on male fertility. Aside from the failure to produce children, there is a parallel increase in testicular cancer, and, the number of children born with one or both testicles missing, the onset of male puberty and total testosterone levels. The male health implications are even wider. Recent studies have shown that poor sperm count is associated with premature death of males. Don’t take any notice of medical doctors when they say his sperm count is normal as that is only compared to others. The comparison that matters is to men’s sperm count from 60 years ago. 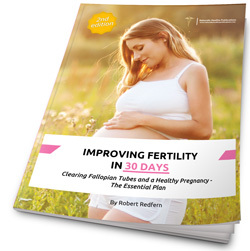 Make sure your guy and his sperm is super healthy This is your eBook to get super healthy before conception, during pregnancy and when feeding your baby. The Solution for Young Men? Read my Men’s Health eBook. Follow an Organic Ketogenic Diet. Exercise and/or walk 5 miles per day. 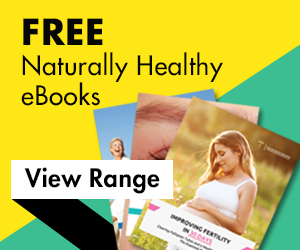 Take the lifestyle and supplements in my book to get and stay healthy. 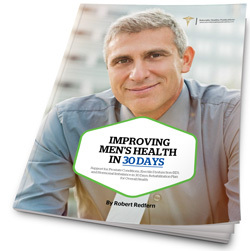 I thought it was essential in this newsletter to also consider the health concerns of men of my age group, especially since the cause of infertility in young men is the cause of prostate problems of us older men. Prostate problems can range from minor urination problems all the way to prostate cancer. It may be a big killer but there are simple and fast solutions. Consider this: prostate cancer is the second leading cause of cancer deaths among men and 1 in 6 men will be diagnosed with prostate cancer during his lifetime. But you can take a few simple steps to protect yourself from becoming a victim. 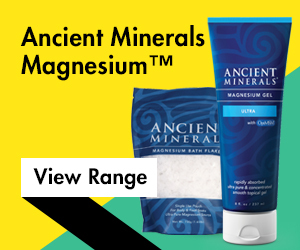 There are 3 powerful minerals that most doctors do not tell you about but they’ve been proven to make a real difference when it comes to prostate health. Selenium is an important mineral to keep your body young, strong and healthy, but researchers were shocked when they discovered how really powerful it is. Scientists from seven American health centers wanted to know if selenium might reduce skin cancer risk. They gave 1,312 volunteers either a daily 200mcg dose of selenium or a placebo. Unfortunately, there was no effect on skin cancer. But the researchers were blown away when they figured out that the men who took the selenium supplements had 63% fewer deaths from prostate cancer. They couldn’t believe their own results. So, two years later Harvard University decided to take a crack at it. In Harvard’s Health Professionals Follow-up Study, researchers collected toenail clippings from 33,737 men and analyzed them for selenium levels. Six years later, Harvard confirmed that men with the highest selenium levels had a 65% lower rate of advanced prostate cancer than men with the lowest levels. Researchers didn’t discover that boron is an essential nutrient until 1985. Now we know that boron is necessary for healthy bones and good brain function, but its most important role is in your prostate. Like selenium, boron significantly reduces the risk of prostate cancer. Researchers from the UCLA School of Public Health compared the diets of over 7,727 men and found that those consuming the most boron reduced their risk of prostate cancer by as much as 64%. But here’s where boron beats even selenium. Beat the Odds Against Prostate Cancer Survival – Zinc concentrates in higher levels in the prostate gland than in any other tissues of the body. It protects the prostate from infection and enlargement, but here’s why you really need it. A 2009 study found that men eating a diet rich in zinc over a 10-year period reduced their risk of advanced prostate cancer by 39%. And in a large study from the Harvard School of Public Health, researchers found that men with local prostate tumors who eat more zinc-rich food had a 76% better survival rate than those eating less. 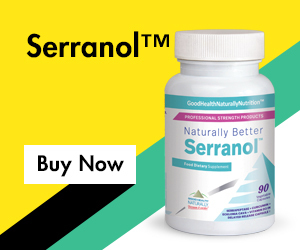 Here’s the two supplements that will give you selenium, boron and zinc along with every single other nutrient missing from your diet as well as the HoloGuard to protect your body. 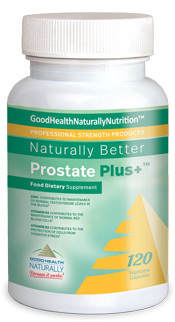 ProstatePlus+™ Contains: 24 scientifically proven nutrients to start to reverse most prostate problems within 30 days as part of the lifestyle plan shown in my eBook below. 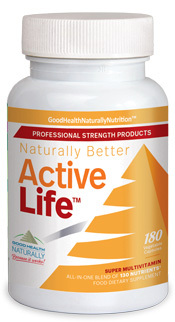 Active Life™ Is the new all-in-one blend of x130 nutrients and contains all of the essential vitamins, trace minerals & elements, electrolytes and amino acids that our body requires. 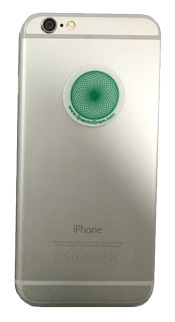 HoloGuard neutralizes the harmful effects of the microwave radiation used by mobile phones enabling you to safely use your phone and even carry it in your pockets. While it is about your person, it also protects you from all WIFI towers and routers. The Effective Solution for Older Men?